Allow yourself to rediscover some of the worlds best loved board games. With all new graphics and sound effects on, the classics can live on without the risk of getting dusty under the stairs. 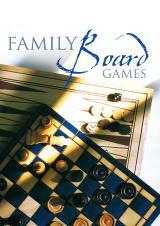 Family Board Games is a charming compilation of this centurys most enjoyable and thought-provoking games. 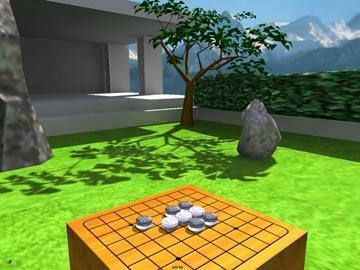 Games for a rainy afternoon, games to bridge your generation gap and games that will challenge and inspire every member of the family. 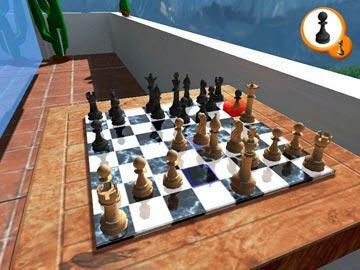 Including favorites such as: Chess, Draughts (Checkers), Backgammon, and Othello. 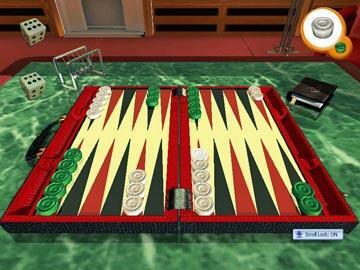 Family Board Games provides a quick to pick up, addictive game play experience that the whole family can enjoy!